By the end of this course, students are familiar with debates on the relationship between academic research and design and planning practices. They are able to make meaningful connections between their academic life and their practical education. Students are able to identify, name and discuss different logics of enquiry operating in spatial planning and design and understand the process of knowledge formation in each community of practice. They are also able to formulate and attach relevant research questions to different logics and objects of enquiry, and to conceive relevant methodologies that would allow them to answer those questions. Ultimately, the course operates as an introduction to several issues students will have to deal with in their academic and professional life, such as issues of validity and relevance of knowledge, underpinning of claims in spatial planning and designing, integration of research and practice, integration of text and image, etc. Our approach is original because we incorporate the idea that a practical education in designing and planning does not exclude academic research. On the contrary, one of the overarching goals of the methodology course is to raise the bar for academic research in student work. Another original contribution of the course concerns the interconnection between textual analysis and design-based analysis, and the discussion on academic research in an area of creative practice. We do that, by proposing intellectual and designing tasks where the focus is on knowledge formation and communication and by engaging students actively. We conduct periodic surveys among students at the beginning of the Master course and after the methodology courses. We have noticed increased awareness of the issues we address and active discussion among students. Students have started questioning the methods presented to them by different teachers, and have tried to relate these methods to what they have learned in the methodology courses. We have also noticed increased esteem for academic research, partly displacing old discourses on the supremacy of ‘creativity’ and ‘fascination’ over solid academic research. The belief that creativity supersedes knowledge and research is very common in purely design-oriented courses. 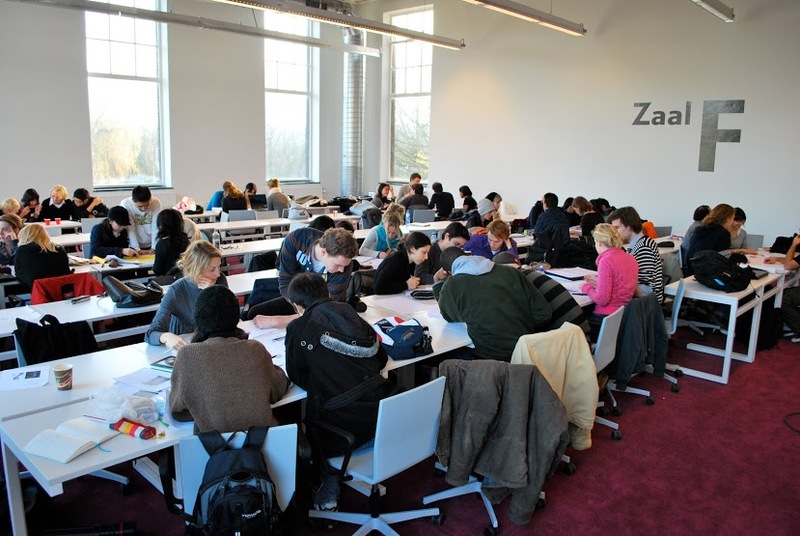 At TU Delft students try to underpin creativity and their own personal fascination with relevant academic research. Finally, we have noticed a greater disposition to argue ethical issues in urban planning and design.